Briscoe Search & Consulting has identified one of the most concerning areas in corporate Australia as being the poor succession planning in place for middle and senior management positions. We have developed unique programs to manage this planning process, incorporating internal staff development as well as external talent pool management. Sound different? Well, there is merit in our approach. It is in our interests to place our candidates into organisations with a suitably low staff turnover, organisations where stability, career development and team work is fostered. We have a range of programs designed to teach your line managers how to get the best out of their staff, over a sustainable time period. Manager / Employer – can you be sure you are rewarding your staff well enough to stay competitive in the marketplace? Or do you fear you will have to overpay when it comes to review time? Candidate – are you unsure as to your worth? Are you afraid you’ll “price yourself out of the market”? Or “sell yourself short”. Our consultants are highly trained in the areas of remuneration consulting, with excellent practical experience from years of specialist recruitment and we can help to bring clarity to the proverbial mine-field of employee compensation. 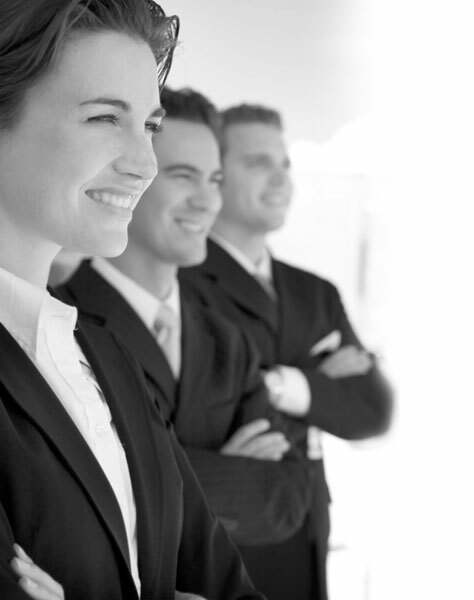 Most of our competitors want you to need to recruit; we see value in helping you to keep your most important personnel.